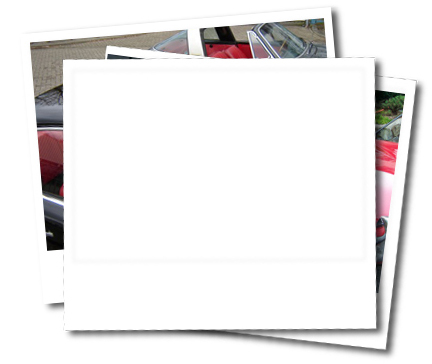 912VIN.com - The database for Vehicle Indentification Numbers ( VIN ) of the Porsche 912. Tom is still doing GREAT work. Many owners register their own cars, but Tom collects all other data from various sources. Over 2000 912's now in the database!! This website is set up by a 912 enthusiast. He is providing for web development, time and hosting costs. Please help him to keep this website up and running. The smallest donations will help.